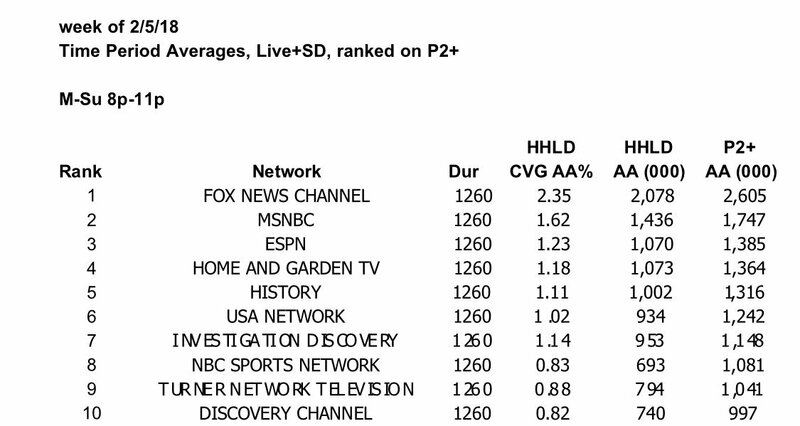 Cable news viewers are abandoning CNN in droves. Their 24/7 anti-Trump programming policy isn’t working out so well, it seems. Even the Hallmark Channel is beating them in some areas. How embarrassing for them.